Since its establishment, Fitbit has had one goal; to create perfect devices that will motivate as well as inspire you to live a more active lifestyle. 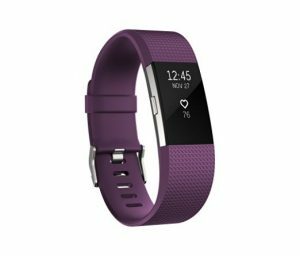 Their latest product is the Fitbit Charge 2 Heart Rate with a Fitness Wristband. The device’s primary aim is to keep you up to date with your mental and physical health. It helps you work your body and mind, so you can stay strong and perform well in your daily endeavors. 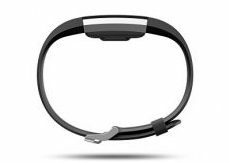 Ideally, the Charge 2 takes all the greater qualities of the original model (Fitbit Charge) and improves them to deliver a smoother experience. 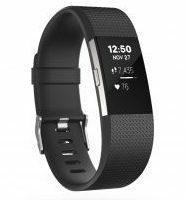 But before you rush to the market to get the Fitbit Charge, it’s advisable that you look at the product’s pros and cons. To understand why the Charge 2 is the right product for you, you need to look at its pros. It has a lot of features; therefore, expect it to deliver the much-needed results. 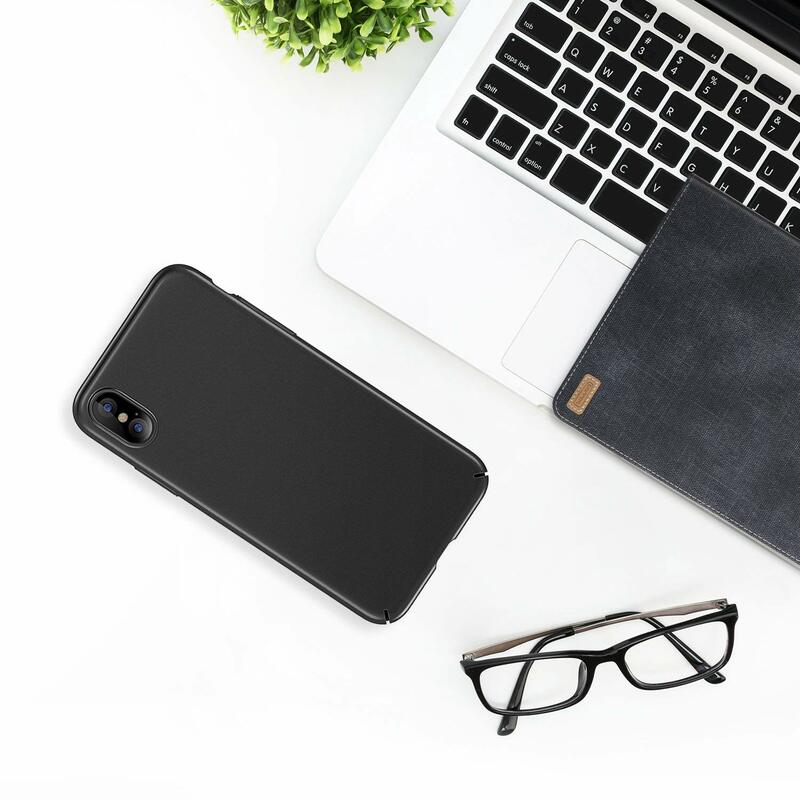 Like any product, however, the Charge 2 has a number of cons and we’ll highlight those as well, so be sure to read up to the end to know everything about this product. Although the wristband of the Charge 2 is similar to the Original, Fitbit has greatly improved the design and made it look newer with trendier colors like plum and teal. Also, there is leather and stainless steel designs, which allow professionals to go to work and gym without having to mind of anything. In other words, the unit’s design is versatile and perfect for any setting to make sure you don’t leave home without it. The tap screen of the Fitbit Charge 2 Heart Rate is larger than the screen of its predecessor. And this, like the modern design, gives it a modern, trendy look. The tap screen allows you to pull up stats or see notifications quick, making it perfect for those who are on the go. The fact that it is large means it’s great for those who may have eye strain problems. Such features as new sensors for enhanced monitoring of all of your movements have made the PurePulse of the Charge 2 better than ever. It ensures non-stop detection and recording of heart rates, thereby, helping you know just how healthy you are at any given moment. The Relax mode works hand in hand with the improved PurePulse function to be able to use visual aids and vibrations that eventually teach you how to level your breathing and time it to sync with your heart beats. And this makes the new Fitbit model ideal for those with heart issues as well as those who work in high-stress fields. Thanks to the interval mode that makes the Charge 2 Heart Rate perfect for those who are after losing weight or maximizing their routine. It does this by setting up exercise intervals, so it can alternate high- and low-intensity moves to help maximize the energy you use and how many calories you burn. New sensors easily track your movements 24/7/365, and by so doing this, they help keep focus on making sure you are ever getting healthy. They make for simplified but enhanced day and sleep tracking, something that makes the Fitbit Charge 2 an all-round unit. Unfortunately, the Charge 2 does not have a built-in GPS; hence, you need to carry your smartphone with you. GPS is only available when you connect the Charge 2 to your smartphone. This is somewhat annoying but you can still access GPS. Therefore, aside from having to carry the smartphone, the lack of built-in GPS should be a lesser problem. More than a few people felt disappointed upon noticing that the Charge 2 is not waterproof. This means swimmers cannot use this new model from Fitbit. Also, you’ll need to take it off when you are going to shower. And taking the device on and off is a bit of a hassle and inconveniencing. Nevertheless, you should be rest assured that the Charge 2 Heart Rate can withstand water spraying and hand washing. Although the battery life of the Fitbit Charge 2 is 5 days, it is shorter than the battery life of the original Fitbit, which takes 7 days. 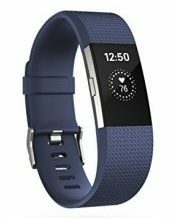 The Fitbit Charge 2 is loaded with more features than the original Fitbit Charge; thus, many people thought it will have a longer battery life than its predecessor. Fitbit Charge 2 may be perfect for nearly all types of workouts, but it does not meet expectations for high intensity workouts. Most models in the same class tend to beat it in this platform; hence, Fitbit should look into this. The Fitbit Charge 2 has no built-in GPS, and this makes it somewhat inconveniencing. It is also not waterproof and has a shorter battery life compared to most models in the same class. But, set these aside and you have an amazing device that will help you stay mentally and physically fit. Its advanced functionality and extra number of high-performance features make it one of the best Heart Rate models in the world. It is ideal for many different groups of people, and its sleek design brings in a timeless setting. The Charge 2 is one of those products you will gladly advise a friend to purchase.